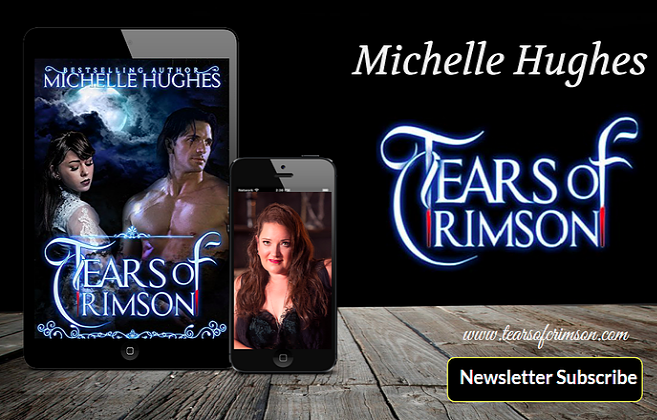 Tears of Crimson: Spread the Word - Romance Book Club debuts tomorrow! Spread the Word - Romance Book Club debuts tomorrow! Friends of Crimson, Help Me Spread the Word! 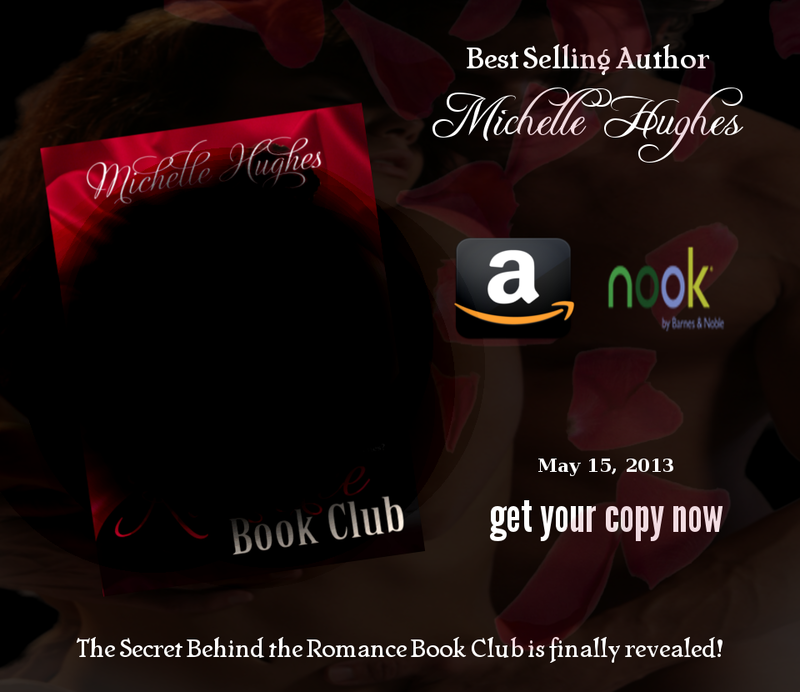 Romance Book Club debuts tomorrow and we want to tell as many people as we can about the release. This will be available in eBook and Paperback! You'll have our love, and since we love for eternity, that's a lot of love to go around. Scroll down to Forums on the page and sign in to show your support. 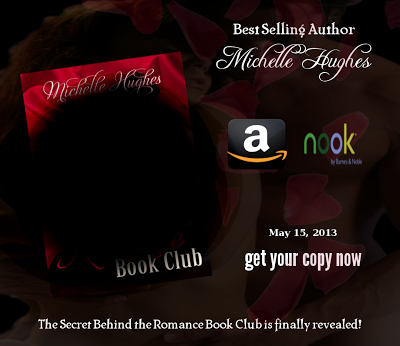 Facebook: You can find me on facebook at www.facebook.com/authormichellehughes please like the page and share. Thanks so much Friend's of Crimson. 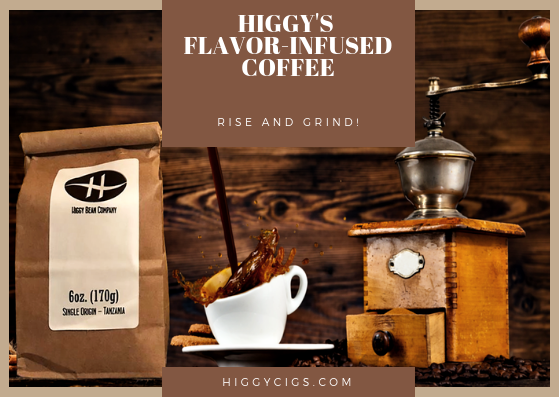 With your help this will be our greatest launch yet! Don't forget to enter the contest for the $50 gift card and free books today, it's the last day!